Holiday entertaining and the chill of winter make warm, toasty beverages particularly welcome. This year, give loved ones the gift of warmth, comfort and convenience with one of three stunning electric and stovetop kettles from KitchenAid. 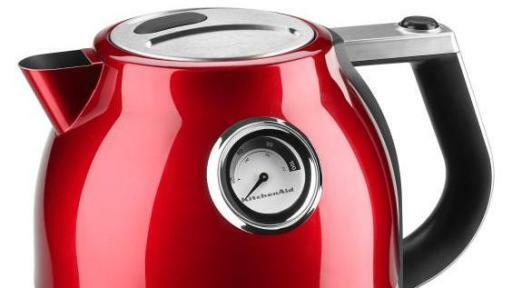 Further information about the products detailed below can be found at www.kitchenaid.com/kitchenware/kettles. 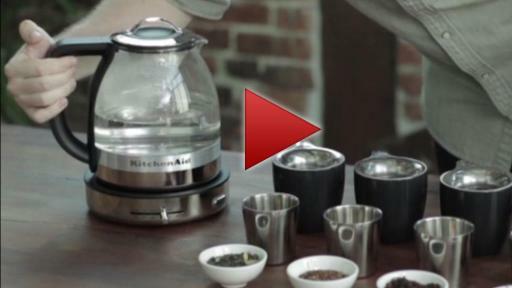 Designed to give tea lovers the same level of precision and control that KitchenAid craft coffee products offer coffee enthusiasts, the new Glass Tea Kettle is sure to delight the tea enthusiast in your life this holiday season. 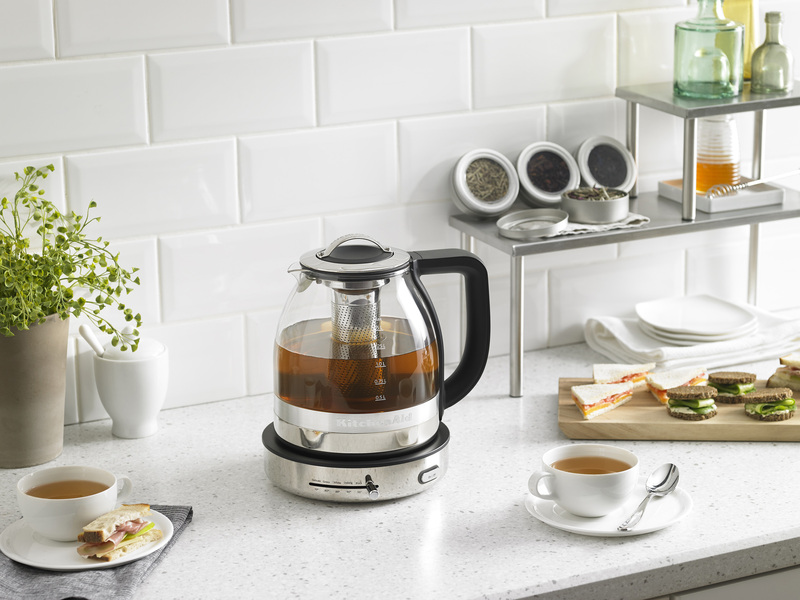 Constructed of premium Schott® glass and stainless steel, the electric kettle takes the guesswork out of steeping and offers quick mastery of making a perfect cup of tea. 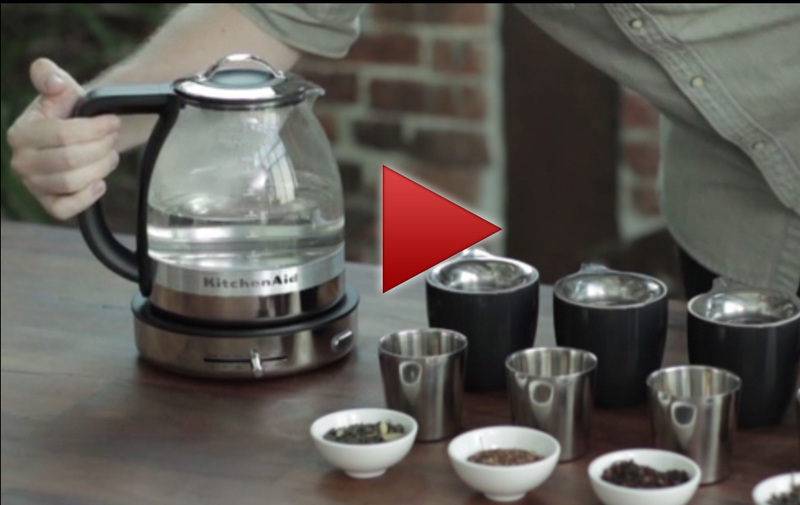 Coupled with its five preset specialty tea temperature settings, the new kettle’s Schott glass and stainless steel construction create the ideal vessel for tea brewing. Each temperature setting is designed to preserve the unique flavors and aromas of individual tea varieties such as Oolong, herbal, black, white or green. Built for speed, the Glass Tea Kettle quietly boils water in minutes, then switches to Keep Warm mode for up to 30 minutes before automatically shutting off. The Keep Warm mode keeps liquids at precisely 158° F, and can also be used for brewing more delicate teas. A removable base allows for 360-degree rotation for easy transfer of the kettle and includes an on/off button with a white LED ‘on’ indicator light. 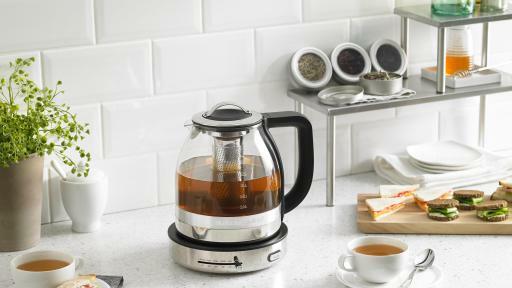 Additional features of the easy-to-fill 1.3L kettle include convenient water level markings and a stainless steel steeper that can be easily removed at the proper time to prevent tea from over steeping or to boil water for other uses. A portable steeper holder keeps counters clean from drips during and between uses, while a stainless steel lime scale filter clarifies water by filtering out impurities that can alter the taste of teas. 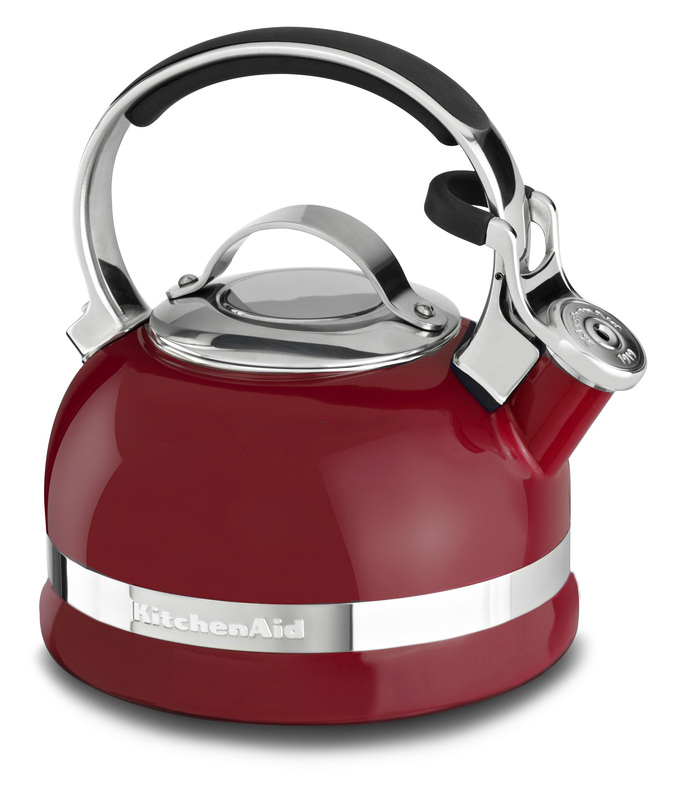 Available now, the new KitchenAid® Glass Tea Kettle carries a suggested retail price of $169.99. For those who enjoy a wide array of warm beverages from herbal tea, to Matcha, to French press coffee, the KitchenAid® Pro Line® Series Electric Kettle is the perfect multi-purpose holiday gift. Designed to deliver exceptional performance and intuitive functionality, the electric kettle provides precise temperature selection and dual wall construction that keeps beverages warmer inside while staying cool to the touch on the outside. Other features of the kettle include a 360° rotating base for easy lifting of the kettle from any direction, and an external circular temperature gauge that provides continuous temperature measurement, even when the kettle is removed from the base. 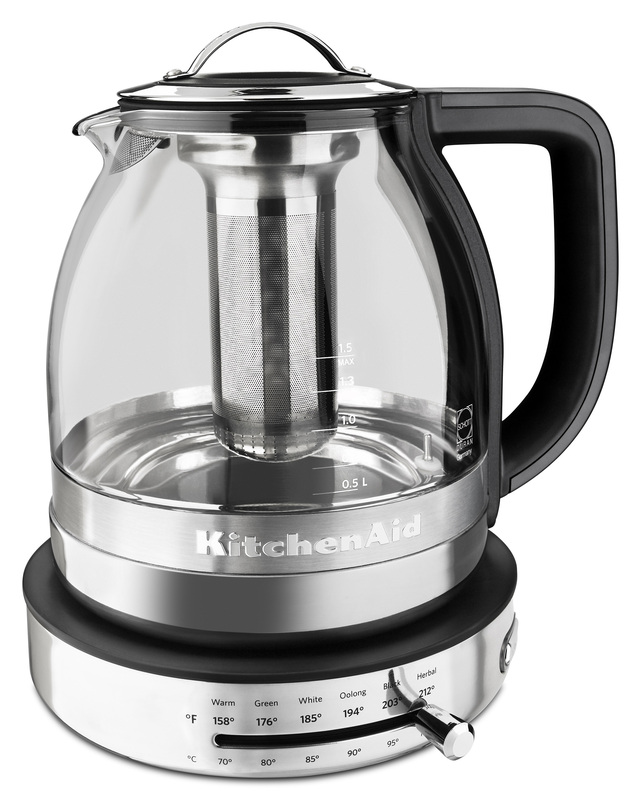 The kettle is designed with a water level gauge and display window for precise measurement, and can hold up to 51 ounces (about 6 cups) of water. Temperatures can be set anywhere from 50 - 100°C (122 - 212°F), with near boiling temperatures marked in finer increments. Progressing white lights indicate the rising temperature and time remaining during the heating process. A soft chime sounds when water is heated to the desired temperature. 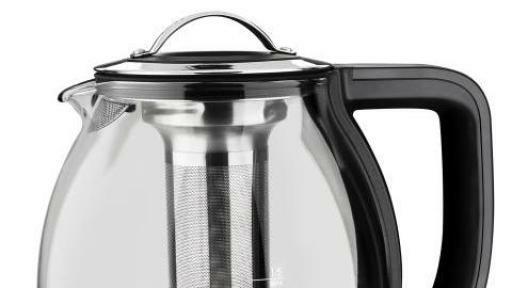 Additional features include a lid release button for easy filling, and a soft touch handle for added comfort and control when handling the kettle. The kettle’s cord wrap feature keeps the cord neat and organized for storage. 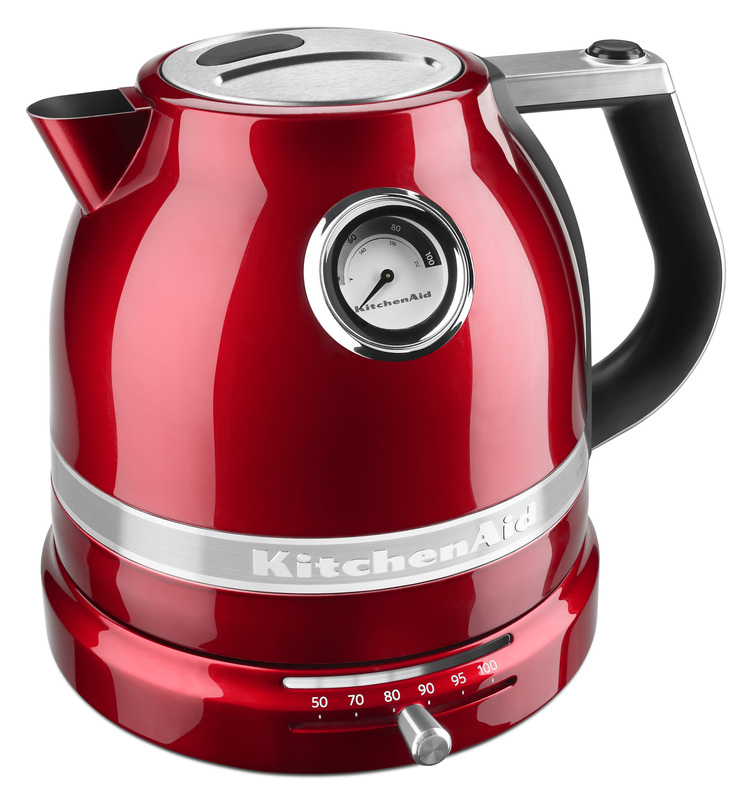 The kettle is designed with an all-steel, dome shaped body and is available in Candy Apple Red, Frosted Pearl White, Onyx Black, Silver Medallion and Sugar Pearl at a suggested retail price of $199.99. While the speed and convenience of electric kettles is preferred by some, others may favor the traditional simplicity and utility of the KitchenAid® 2-Quart Stovetop kettle for creating cozy holiday moments. Whether preparing warm seasonal drinks, delicious hot soups or hot cereals, the kettle’s sturdy yet comfortable handle makes serving easy. A vibrant porcelain exterior and polished stainless steel accents are easy to clean and add touches of elegance to an iconic element of hearth and home. Additional features include a removable lid for easy filling and cleaning easy, a polished stainless steel thumb-press for convenient pouring, a clear, audible whistle and a stainless steel trim band that adds definition to the vibrant exterior. 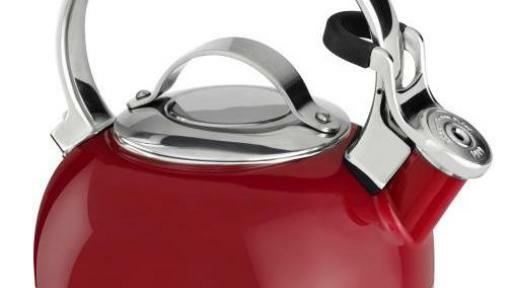 Available in 9 colors, the stovetop kettle carries a suggested retail price of $89.99. Since the introduction of its legendary stand mixer in 1919 and first dishwasher in 1949, KitchenAid has built on the legacy of these icons to create a complete line of products designed for cooks. Today, the KitchenAid® brand offers virtually every essential for the well-equipped kitchen with a collection that includes everything from countertop appliances to cookware, ranges to refrigerators, and whisks to wine cellars. Cook for the Cure®, the brand's partnership with Susan G. Komen®, is now in its 15th year and has raised over $10 million to help find a cure for breast cancer. To learn more, visit KitchenAid.com or join us at Facebook.com/KitchenAid and Twitter.com/KitchenAidUSA.